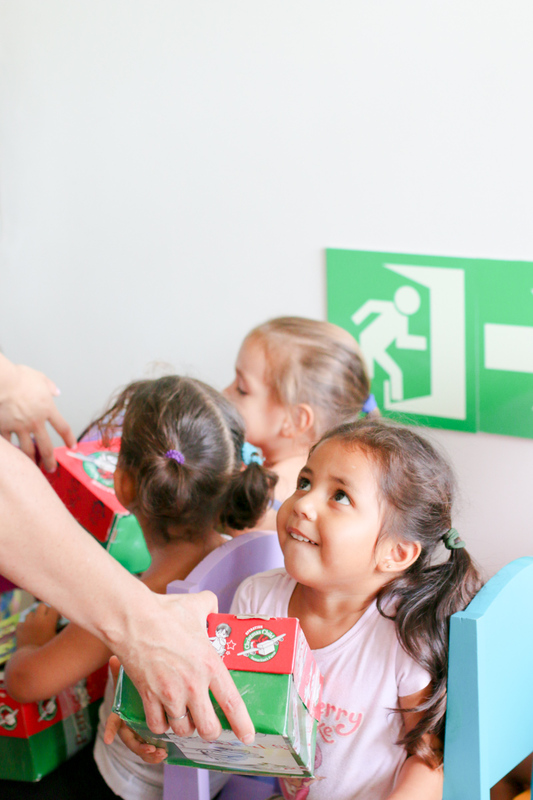 Working with Moviendo Esperanzas, our Costa Rica Team will be participating in the Operation Christmas Child shoebox distributions (along with other charity distributions). Moviendo Esperanzas is a local charity partnering with charitable organizations such as Samaritan's Purse and Tom Shoes to distribute charitable items to underserved communities. The Costa Rica team will be departing on August 24 and returning on September 1. Most activities will take place in the San Jose and Cartago region of Costa Rica. This is a team of 21 people ranging from preteens to adults. They will be blessing children in poverty or extreme poverty by distributing shoeboxes of toys, school supplies and hygiene items packed by Canadians across the country. We invite you to partner with us financially (and in prayer!) To donate online, please click the button below. We are currently experiencing problems with our online donation system. If you have received an email confirmation, then your donation has been processed. Otherwise, please email us at info@vcpc.ca. Please DO NOT try again.